When considering what solution to settle on for storage, there’s a lot to consider. Here at Brockman, we want to make it easy for you. There are a few aspects of our company and our storage trailers that can make this decision easier. Long-term and short-term storage solutions with Brockman are the most reliable solutions for you. 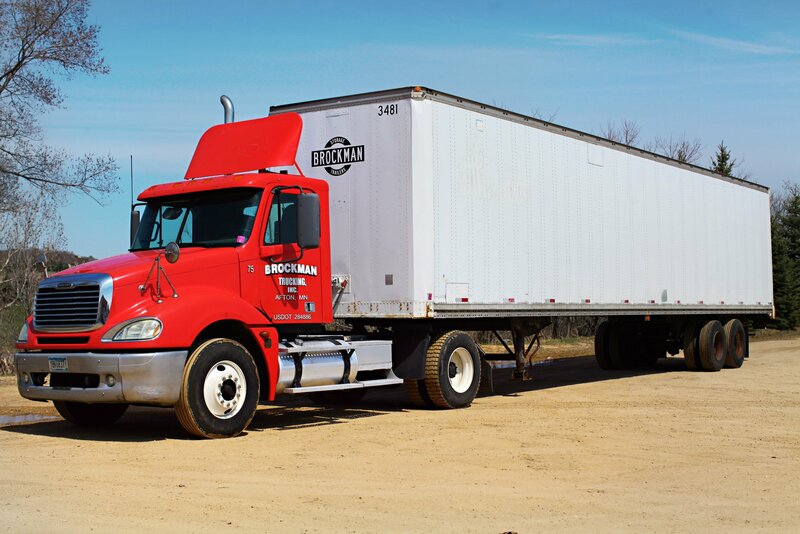 Brockman storage trailers transport well, keep your belongings secure, and provide the long-term reliability you need. All of our trailers are DOT Certified. This means they are safe and visible. All lights, tires, and brakes are in good, working condition. They transport smoothly and maintain their integrity on the road and when they’re parked. All of our trailers are watertight. This keeps your valuables protected against environmental conditions that cause irreversible damage. The contents of your trailer are always safe and protected from the elements. All of our trailers are durable. Through the tough elements of weather, wear and tear, and transport, we keep the integrity of our product so that you can keep the integrity of yours. At Brockman, we stay current on safety regulations, certifications for road ready transport, and trailer durability so that you don't have to think about anything but what’s inside. If you or someone you know is looking for a durable, reliable storage solution that is available on-site, let us know.